• Delightfully aromatic, leaves your body skin well hydrated, silky smooth, and wonderfully scented ! 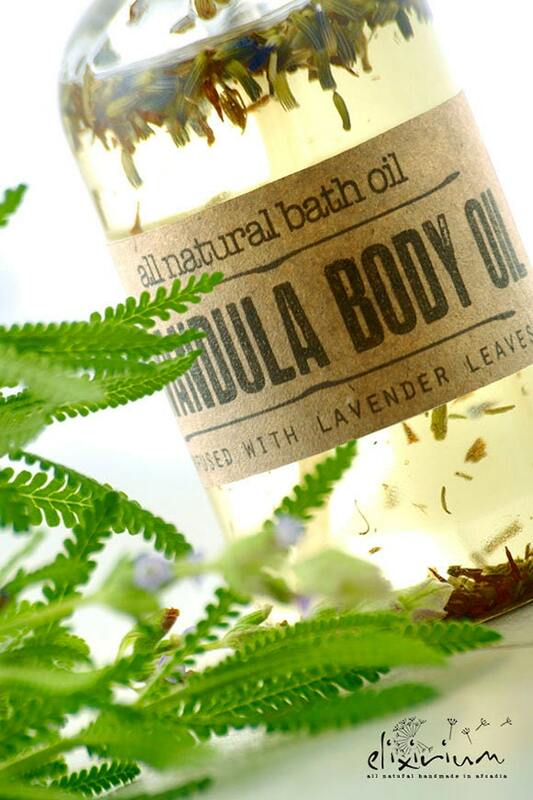 ► DETAILS : Luxury body, bath and massaging oil infused with lavender flowers. Full of nutrient rich oils like Sesame seed oil and Almond oil, highlighted by the use as well of organic Rosehip oil, Lavender essential oil and infused with Lavender flowers in a combination that is extremely benefitial for hydrating and nourishing your skin but in the same time leaving it bright and rejuvenated. 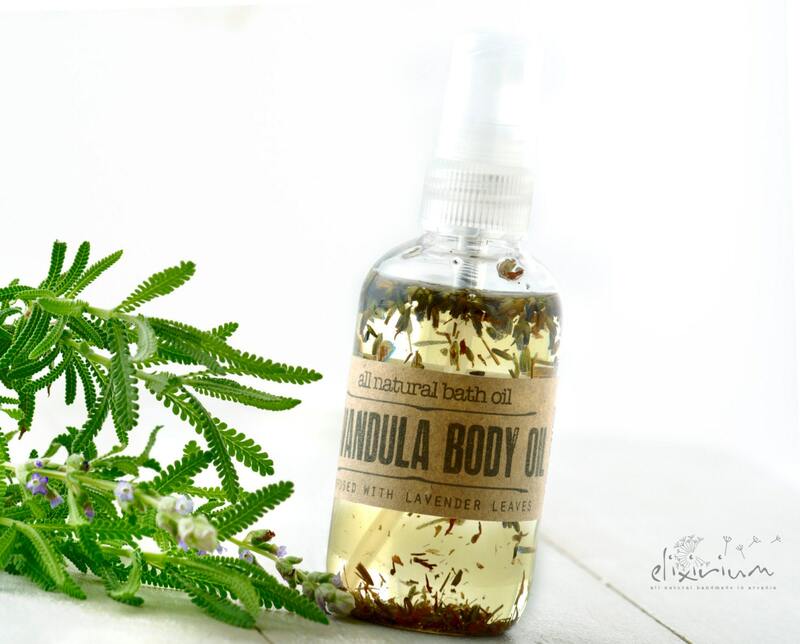 Elixirium LAVANDULA BODY OIL can be used with any of it's three uses, as a moisturizing & aromatic body oil after a hot bath, as a relaxing bath oil into your hot water bathtub and as a luxury massaging oil for relaxation and wellness. ♥ Combine perfectlty this Body Oil with elixirium's LAVANDULA CREAM Whipped Soap ( http://etsy.me/2e0xrkd ), LAVANDULA ORGANIC SOAP ( http://etsy.me/2dkCZCC ) and LAVANDULA BATH SALTS ( http://etsy.me/2dHs8Dl ). As a body oil ---> Spray on skin and rub gently until absorb. As a bath oil ---> Add 2-3 spoons of oil in your hot water bathtub and relax. As a massaging oil ---> Spray over your body parts and massage to stimulate blood ciirculation. ► SHELF LIFE : Elixirium products are pure and absolutely chemical preservatives-free. All ELIXIRIUM products are handmade by me after your order so always arrive at your hands all fresh. Feel free to contact me for any questions ! 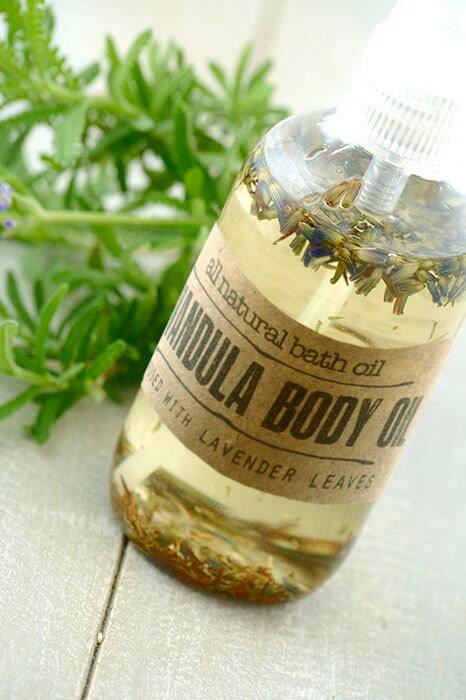 ► INGREDIENTS : Rosehip oil, Sesame oil, Almond oil, Lavender essential oil, Lavender flowers, Vitamin E.
VERY good smell!! I love it!! I am in love with this body oil! 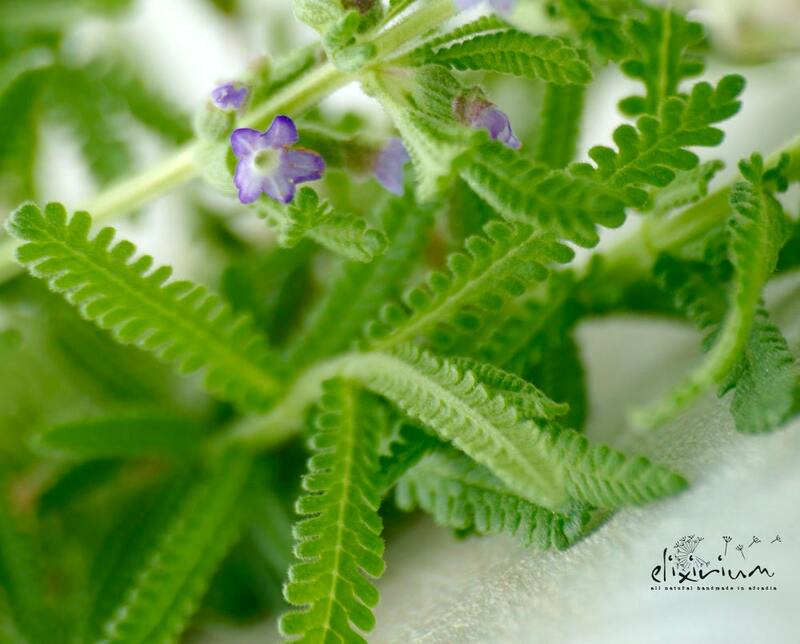 It's beautifully balanced - from the scent to texture. Surprisingly match with the vanilla & coconut body butter that came as a free sample.